Only 17.13% of candidates who wrote the 2018 West African Senior School Certificate Examination (WASSCE) had credit passes in at least five subjects including Mathematics and English Language. This figure represents 1,937 candidates of the 11,307 who wrote the WASSCE for Private Candidates, 2018 conducted by the West African Examination Council (WAEC). At the announcement of results from the recently concluded examination on Tuesday, the WAEC Head of Nigeria National Office, Olu Adenipekun told journalists that these figures were from the 11,721 candidates who initially registered for the examination. Mr Adenipekun further stated that the credit passes fall short of the 26.01% recorded in the November/December 2017 WASSCE for Private Candidates. 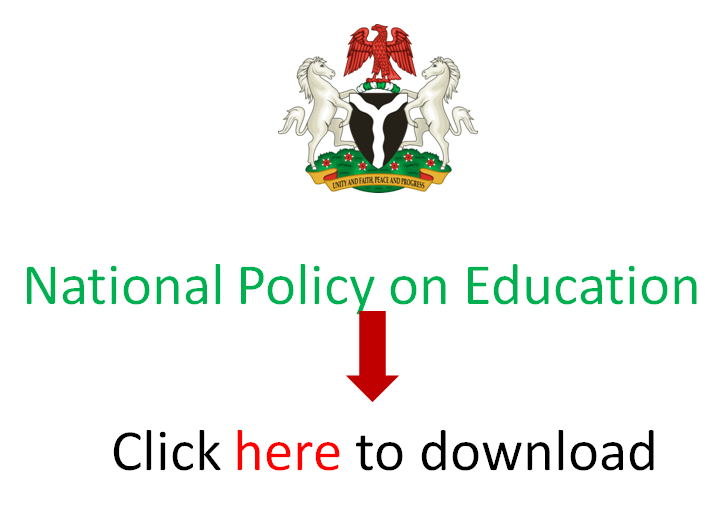 EduCeleb.com recalls that the 65th Annual Council Meeting held in the Federal Capital Territory, Abuja in March 2017 approved that WAEC in each of the member countries should commence the conduct of an additional diet of the WASSCE for Private Candidates effective the year 2018. The Nigeria National Office of WAEC thereafter swung into action by conducting the maiden WASSCE for Private Candidates – First Series which took place between 29th January and 12th February, 2018 at designated centres nationwide. Adenipekun stated that it was successful. It is noteworthy that the results were being released in less than 30 days after the last paper was written. This development reassures all Nigerians of WAEC’s commitment to keeping to record time in the release of all results for candidates who write its exams. Adenipekun clarified that the exam was introduced to reduce pressures on the conduct of the WASSCE for School Candidates and address desperation of candidates to make their papers within a year. Adenipekun noted that the additional diet was not a money making venture for the examining body since once a candidate is able to make his papers in relevant subjects, the likelihood of him writing any WASSCE would not be there anymore. A further breakdown of the results shows that 8,113 candidates representing 71.15% obtained credits and above in two subjects. Also, 6,375 candidates representing 56.38% obtained credits and above in three subjects just as 4,762 candidates representing 42.12% obtained credits and above in four subjects. 3,263 candidates had credits and above in five subjects. This figure is 28.86% of the candidates. 17.78% of the candidates who are 2,010 obtained credits and above in six subjects. With the release of the results, candidates can now check the details of their performance on the Council’s website at www.waecdirect.org. The Result checker PIN and Serial Number are contained on each candidate’s Photo Card generated during registration for the examination.